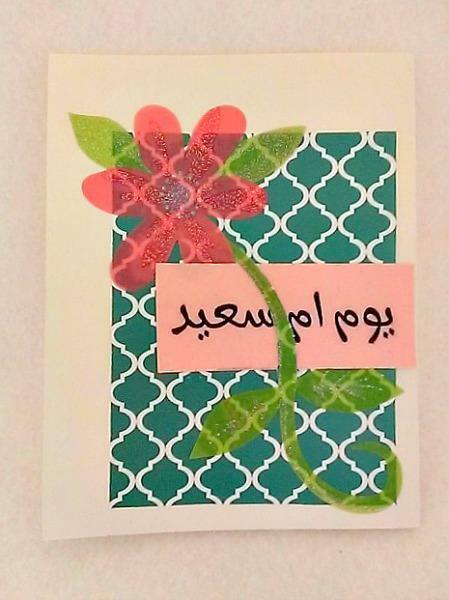 Mother's Day is on Sunday, May 11, 2014, so send your mom this beautiful Arabic handmade greeting card. 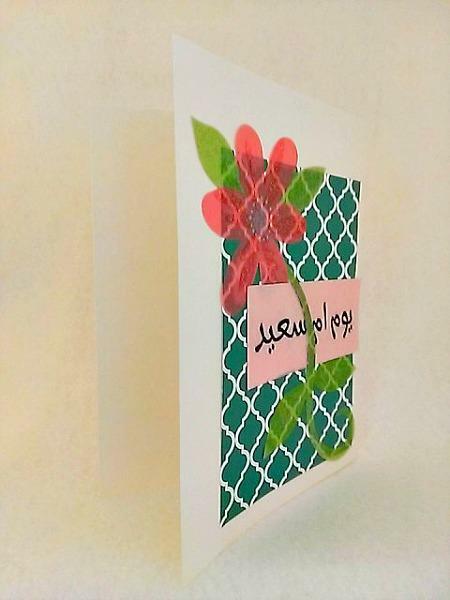 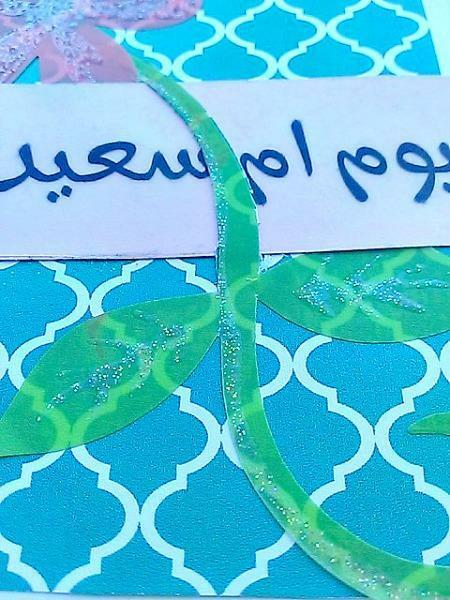 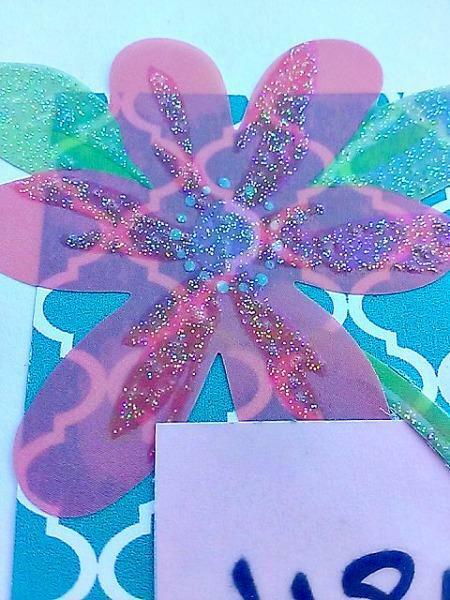 This card is made with a red and pink glittered vellum flower sticker on top of a geometric green background paper and the greeting "يوم ام سعيد"(happy mother's day). 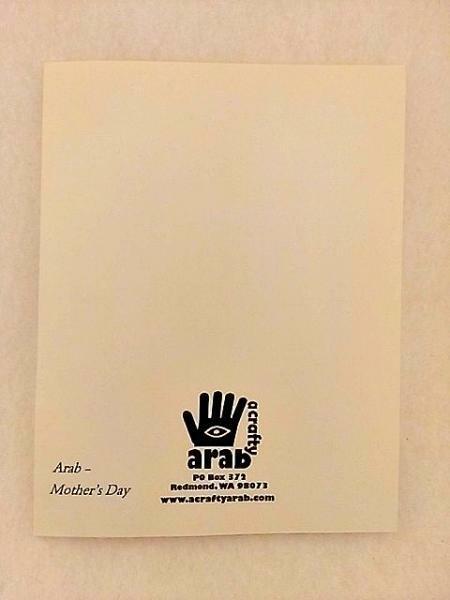 The card measures 4 1/4 x 5 1/2 and is on beige cardstock and comes with a beige envelope in a protective plastic sleeve. 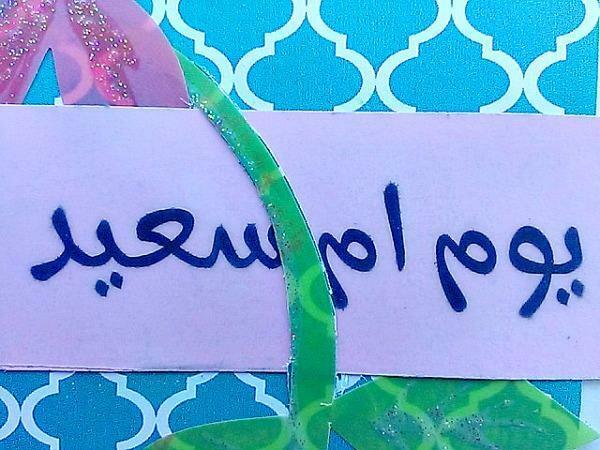 Bahut Bahut Shukriya for looking!